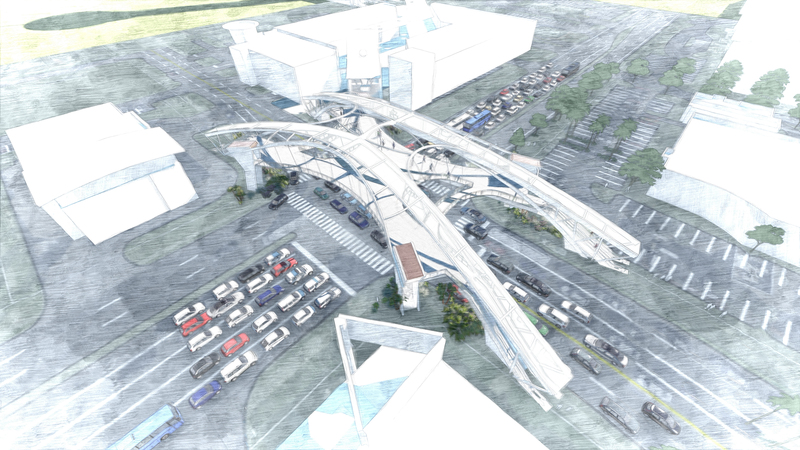 A public/private partnership might be the way to fund a proposed pedestrian bridge at the intersection of International Drive and Sand Lake Road that may cost up to $15 million. Some say the bridge is needed to help improve the popular corridor’s flow of 2 million annual tourists while keeping them safe from 16 million cars that drive there each year. After all, that popular four-corner area is about to get even busier as it’s home to several new developments, including the future $300 million SkyPlex project, soon-to-open $200 million I-Drive 360, Mango’s Tropical Cafe, Wyndham Orlando Resort and the recently announced remake of the World’s Largest Entertainment McDonald’s. 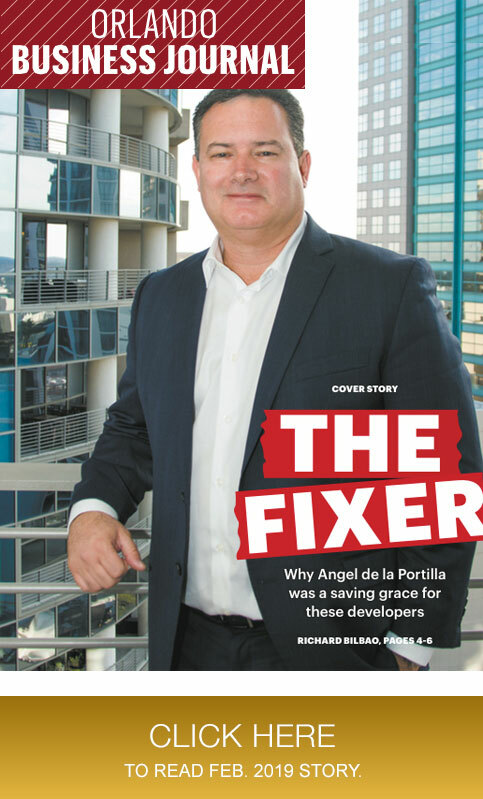 A public/private partnership to fund the bridge would include the federal government, state, Orange County and the property owners of that intersection, said Angel de la Portilla, president of Central Florida Strategies Inc., a government consulting firm working with developers and the county on the project.